Several areas have contributed to the new record, a renewal of parts of the process equipment has enhanced the efficiency of pellets production. A major refurbishment project was carried out in the spring on the older production line during which a new fuel mill was fitted, the flue gas cooler was replaced and the flue gas channels were modified, among other measures. One reason is also the dry summer. An advantage has been that the raw material already had a low moisture content when being fed into the mill. 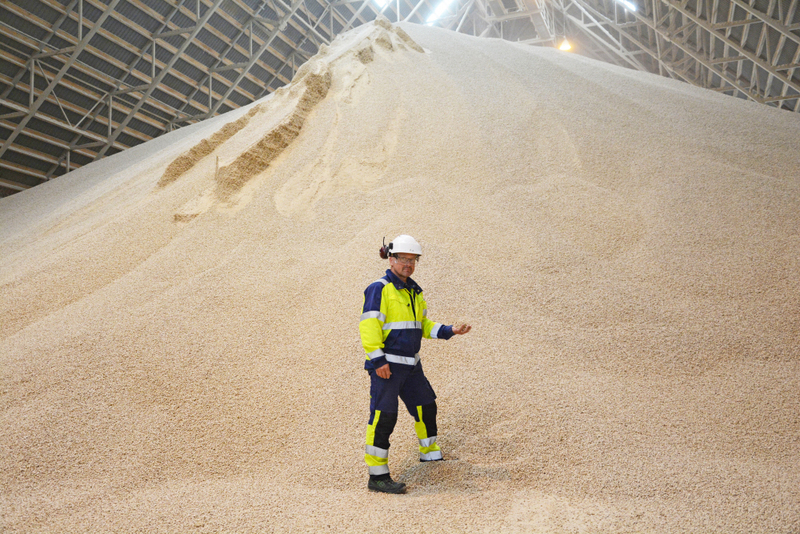 SCA is one of Sweden's largest pellets manufacturers. 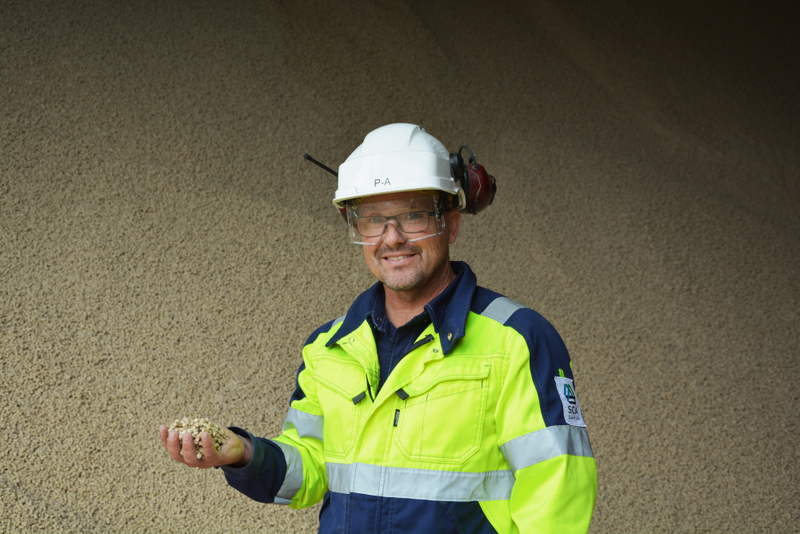 SCAs wood fuel pellets are available in 6 mm and 8 mm sizes.Bionorr has manufacturing units in three locations, Härnösand, Luleå and Stugun.The raw material used is sawdust from spruce and pine, mainly supplied by SCA's Tunadal and Bollsta sawmills. – Everybody involved have done a fantastic job, says production manager Per-Arne Persson. We also managed to beat the record for a 24-hour period on July 14, and the new record is now 734 tonnes of pellets produced over a 24-hour period.